Posted on May 2, 2016 by FinishLineOnline in Did You Know? Planning to run an online business requires an understanding of the necessary security measures that need to be in place before getting started. SSL certificates are one important part of this puzzle. SSL stands for secure sockets layer and is a form of security for sites that handle sensitive information such as customer names, phone numbers, addresses and credit card numbers. It creates a secure connection between a customer’s web browser and the server of the company they’re interacting with. SSL is essential for any site that sells goods or services as it ensures that all information handled stays private and secure. Using SSL security offers many benefits to both businesses and consumers. Other benefits are listed below. The major purpose of an SSL certificate is to encrypt information so that it can only be read and understood by the intended parties. Information submitted on Internet forms often passes through more than one computer before reaching its final destination, and the more “stops” it has to make, the higher the chance that a third party could obtain access. An SSL certificate inserts random characters into the original information, rendering it incomprehensible to anyone without the proper encryption key. If the information does somehow wind up in the wrong hands, it will be unreadable and therefore useless. Customers visiting your site will know that you have encryption in place in several ways. The most recognizable is the replacement of the “http” protocol with “https“. This shows that a page is secure and is backed up by another visual cue: a lock image somewhere in the browser’s status or location bar. Today’s savvy online shoppers know to look for these things before making any online purchases. You want to be sure that the information on your website, including customer information, goes to the correct server without being intercepted. When obtaining an SSL certificate, another type of protection called a server certificate is also issued. 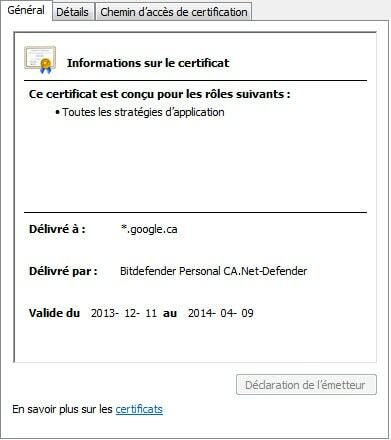 This certificate acts as a mediator between browsers and SSL servers to show that the SSL certificate provider can be trusted. Customers can view these documents to validate that the SSL certificate of your site is up to date and that the page they’re about to enter information on is really yours and not an imitation. In order to meet Payment Card Industry compliance, an online business needs an SSL certificate with the proper encryption of at least 128-bit. PCI standards verify that the SSL certificate is from a trusted source, uses the right strength of encryption and provides a private connection on any page that requires customers to enter personal information. Without a certificate that meets these standards, a site won’t be able to take credit card payments. Phishing emails often contain links that lead unsuspecting customers to a convincing replica of an otherwise reputable site. Often disguised as advertisements or shipping confirmations, these emails attempt to gather credit card information for malicious use. 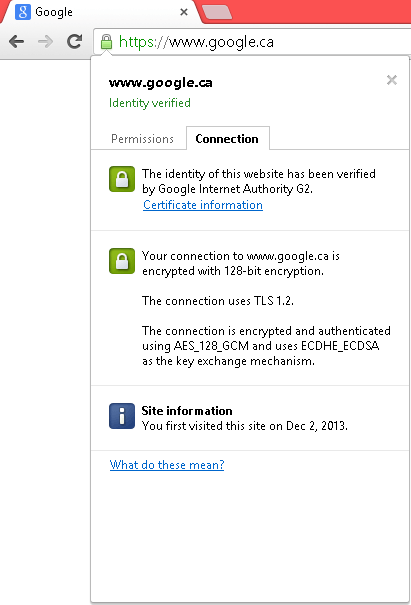 However, the people who build these fake sites will have a hard time obtaining an authentic SSL certificate. When customers don’t see the signs of security on a site, they’re more likely to navigate away without entering any information. 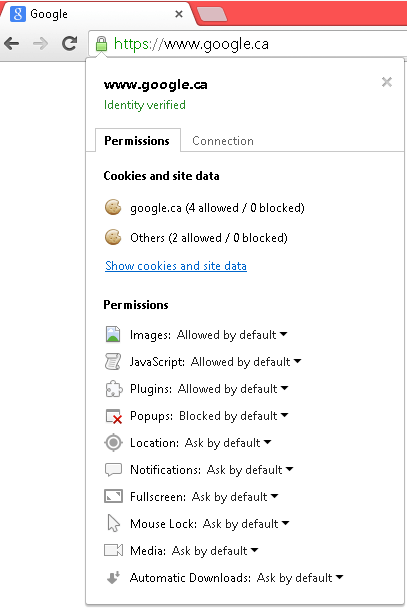 Companies that provide SSL certificates often offer site seals and other images that indicate well-trusted encryption is in use. Displaying these branded icons gives customers an added level of assurance that their information is safe as it travels. Even if the you have an integrated payment gateway the channel between the website you have and the payment gateway should be secured with the logs included in your website.